Welcome to the Poke n’ Stoke website! 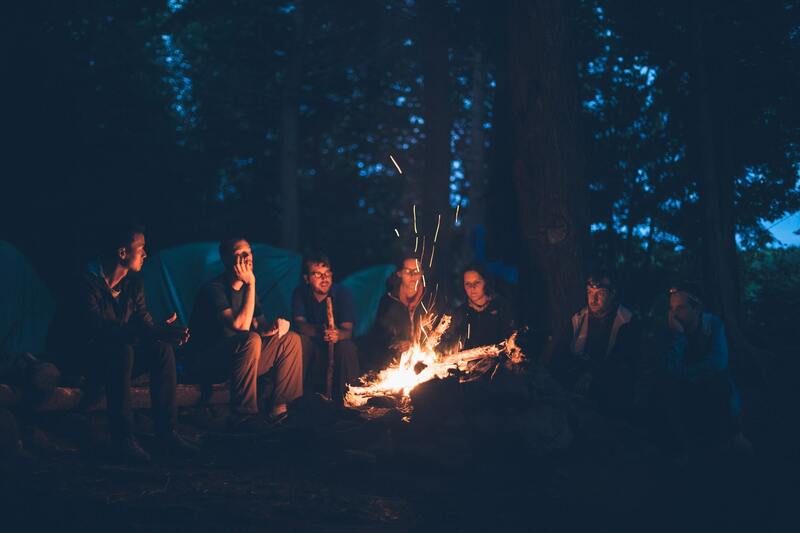 We are going to be sharing news and tips related to camping and specifically campfires! Our Poke n’ Stoke electronic bellows makes every camping trip a lot easier, but we want to provide you more information about camping with our great tool and others. Look for great places to stop and camp around the USA as well. Check back soon for more information and our first blog. Thanks for reading!